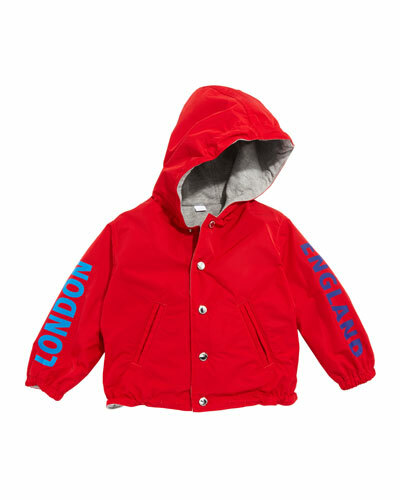 Your little guy can flaunt great style right from the start with Burberry baby boy clothing. 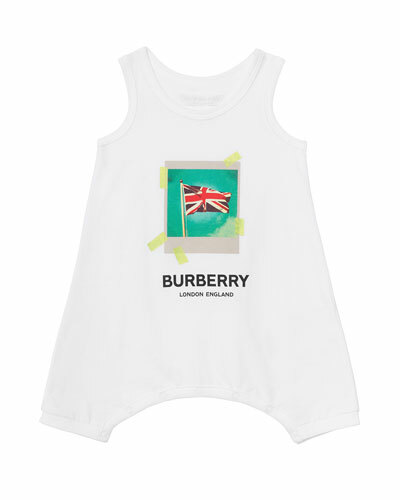 From playsuits and polos to trousers and tees, Neiman Marcus has a cuddle-worthy selection of Burberry baby boy clothes for newborns, infants, and toddlers. 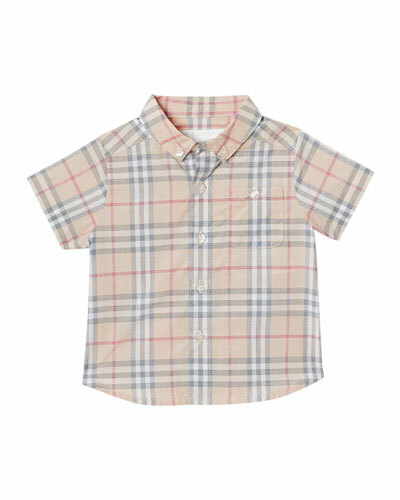 Fashioned with the same care and craftsmanship that have made Burberry beloved around the world, Burberry baby boy clothes are perfect for outings with mom and dad, play dates, visits to grandma, and other daily adventures. Pastels, neutrals, and bold primary colors give classic shirts, shorts, sweatshirts, and jackets a fresh, modern appeal that always looks sharp. Wrap your baby boy in love with a soft signature check blanket. Watch him take his first steps in Burberry booties. 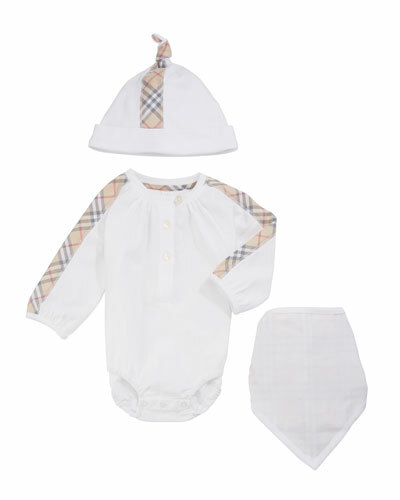 Burberry baby boy clothes make daily rituals and first milestones that much more memorable. 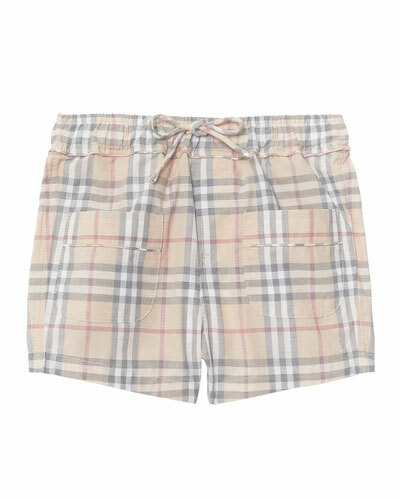 You’ll find them all and more in our special selection of Burberry for babies at Neiman Marcus.